Siraj Raval is a Youtuber which focuses on clarifying Artificial Intelligence and Machine Learning in a modern and fast-paced way. 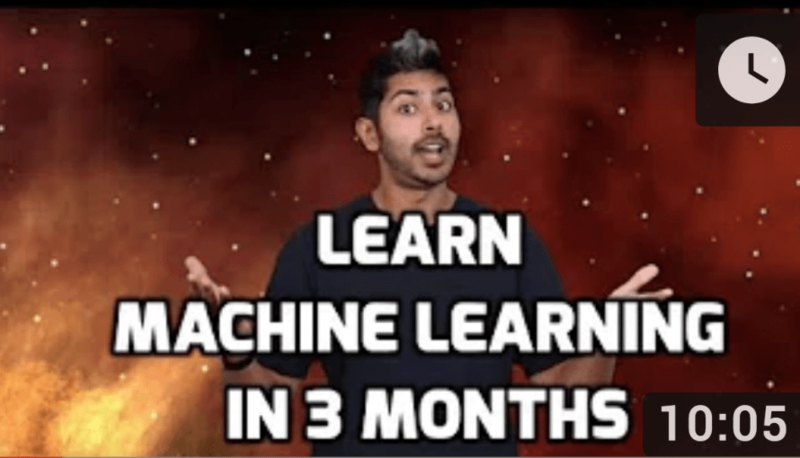 Recently Siraj released this video “Learn Machine Learning in 3 months” (with no technical background) and I was very intrigued by this. I decided to stick to this curriculum for 3 months and see where it takes me. Someone created this Facebook group for people who are taking the same journey. As we speak this group has grown to 251 people. Let’s go!